Like we’ve mentioned in the past, we know who run the world. Girls! It’s no surprise that our Rwanda program is a staff of five brilliant, confident, and inspiring women. During a time when we are investing in top quality university students and high impact entrepreneurs through the Accelerate Academy, our team in Rwanda is providing the perfect inspiration for women making an impact in this world! In the last year, we’ve welcomed three new staff to our Rwanda office. We’d love to introduce you to them, because, well — they’re simply awesome. Jackie has been part of the These Numbers Have Faces family since she became one of our scholars in 2011! After getting her degree in accounting from the School of Finance and Banking, she became an intern in our Rwanda office. Her work ethic and passion to help other young Rwandan leaders made an impression on us, so we asked her to join our staff! We’re so thankful she said yes. Jackie has been working with us for the last year as a Program Associate, assisting Scovia, our Program Manager, with updates on our students, as well as leading the coordination of our donor trips. She is also a mother to baby Daniella, who was born earlier this year! When you were a child, what was your dream? Why do you think it’s important to empower women? When we dreamed up the idea of having the Accelerate Academy in Rwanda — a program to empower rising young Rwandan entrepreneurs — we knew we’d need a driven and creative leader to direct it. Hearing Violet’s story, we felt she was just the woman for the job! Violet helped put herself through university by working a full-time job. 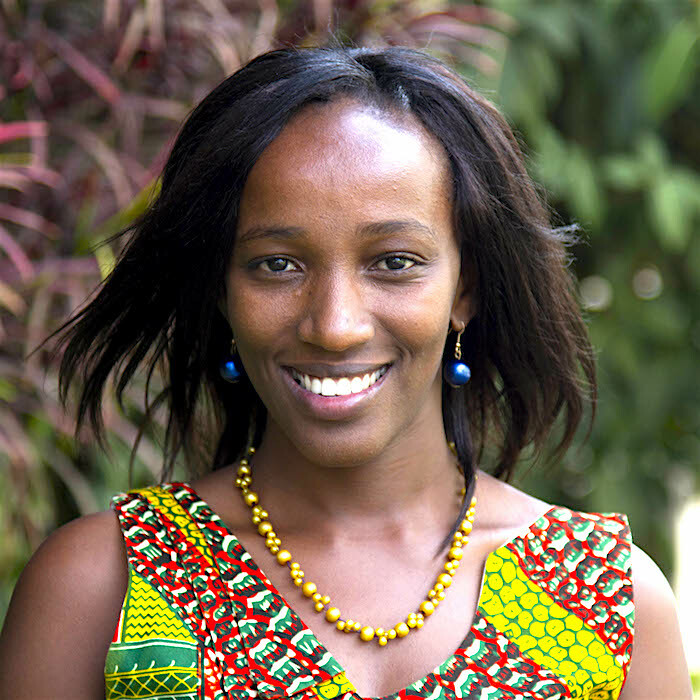 In 2010 she co-founded a chapter of Grow Movement (an organization providing business training in developing African countries) in Uganda and helped expand the program into Rwanda and Malawi. 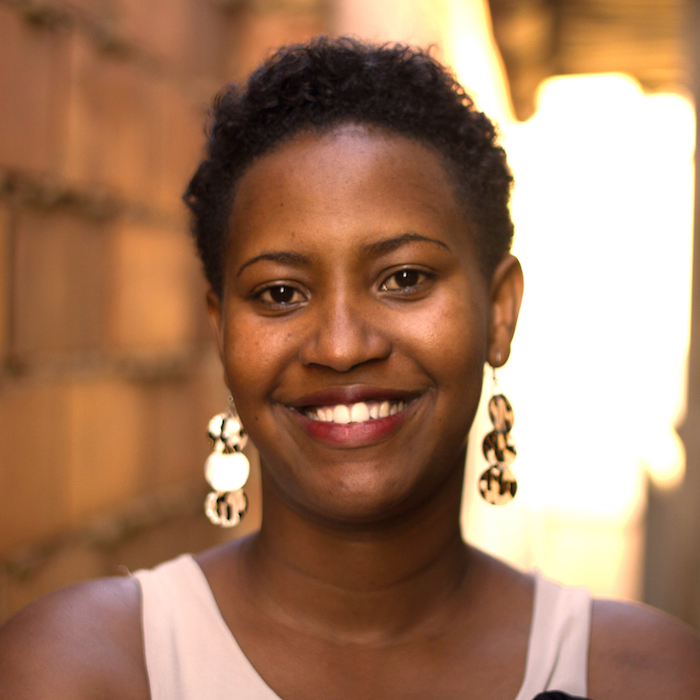 During her time at Grow Movement, Violet helped create more than 500 jobs!Violet has also worked for SPARK Kigali, an organization focused on empowering youth through entrepreneurship. Violet started working with us in August 2015 as our Entrepreneurship & Innovation Manager! Why do you think it’s important to empower rising young leaders in Rwanda? What are you looking forward to about your job at These Numbers Have Faces? We first met Francoise earlier this year when she helped us with some financial projects during a particularly busy season. And we’re grateful she is now an official member of the staff as our Finance Manager! Francoise has a heart of compassion. From an early age, she saw her single mother work hard to provide for her family and send her children to school. 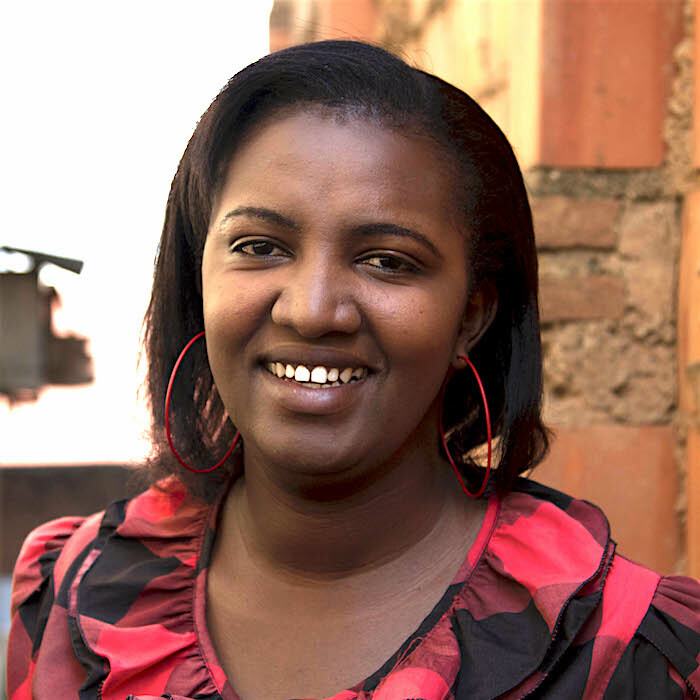 She credits her family, community, and the support of non-profit organizations for where she is today — in a position to help Rwandan students rise up to be the leaders they were born to be!